Inside your Birchbox X Tatler November box you'll find six products, two of which are full sized. 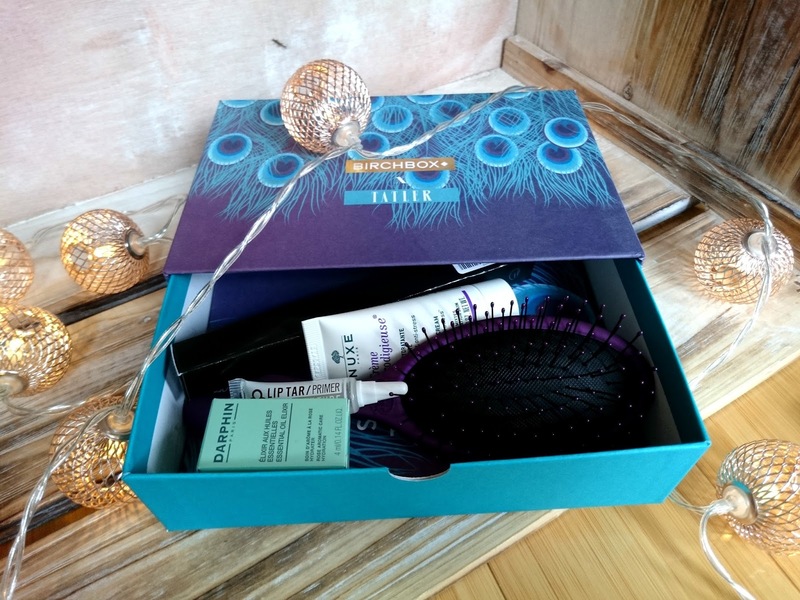 You'll also find the Birchbox Christmas catalogue in each box too. The first product is the Obsessive Compulsive Cosmetics Lip Tar Primer, an innovative treatment that helps prep lips for colour. If you're a lipstick addict like me then this will become your best friend. The primer works by soothing and hydrating your lips to keep your chosen shade in place for longer. No touch ups required here! Next up is a Midi Wet Brush, a detangling brush that helps tame unruly hair. Available in an assortment of colours, the midi brush glides through hair, is gentle on the scalp and is a great tool to pop in your shower next time you're washing your hair. 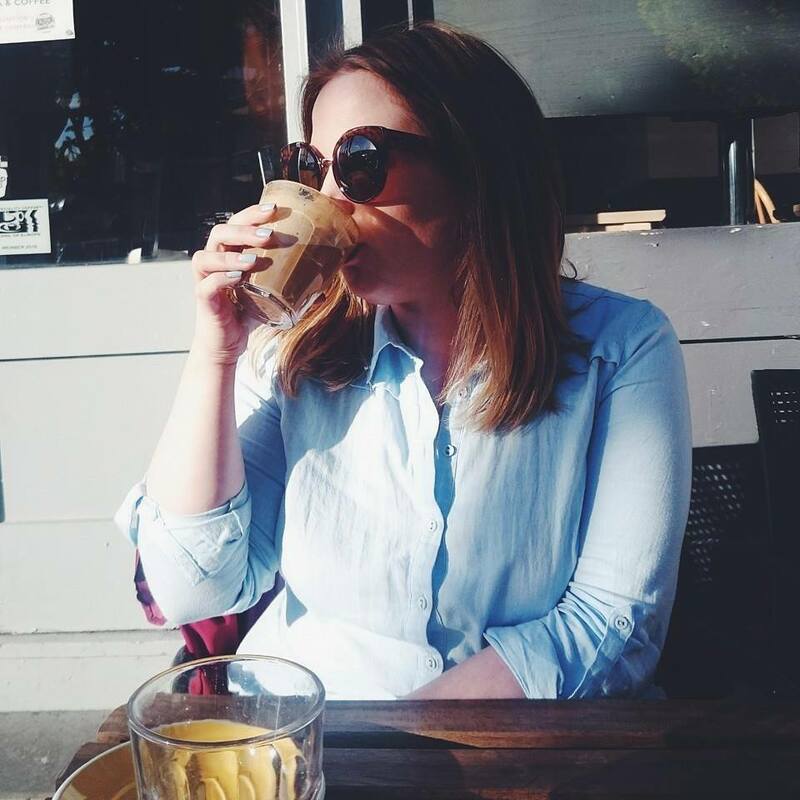 The two skincare products this month are the power tools for the morning after the night before. The Nuxe Crème Prodigieuse helps boost skins antioxidant levels, restore hydration and give tired skin a boost while the Darphin Rose Aromatic Care smoothes and softens skin, leaving it looking radiant. The last product inside this months box is by High Definition The Brow Define pencil in vamp helps you create perfect arches, even if you're rubbish at doing your own brows like me. The formula is enriched with waxes that help it glide on, giving you the best brows in all the lands. It also has a sharpener on the lid! 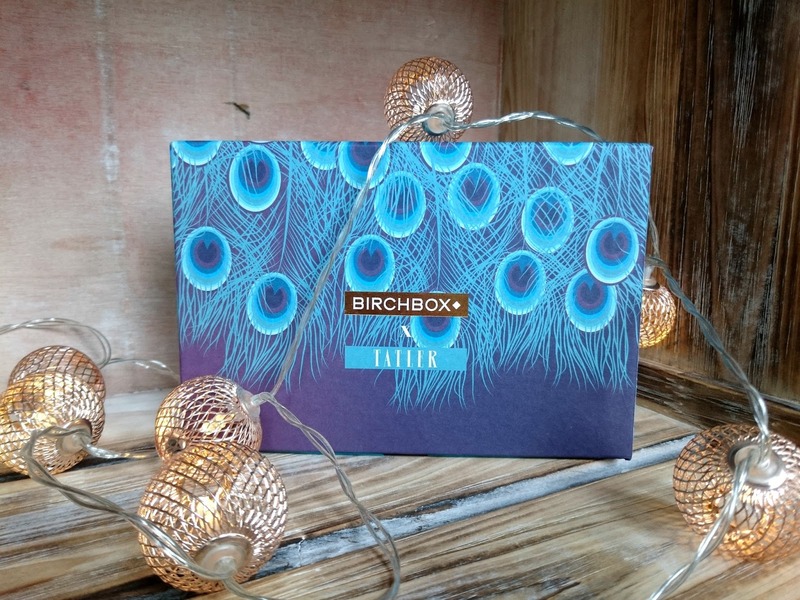 What do you think of the Birchbox X Tatler box? 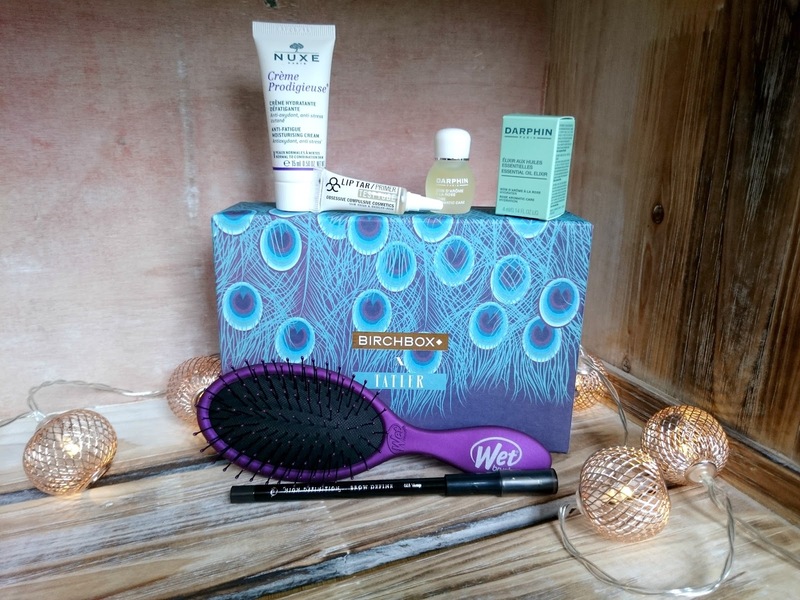 This month's Birchbox looks so pretty! The products sounds great too and I'm intrigued by the Lip Tar Primer!